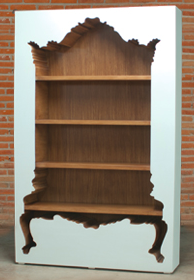 Nested Interiors Site » One HOT Bookcase! I’m salivating over this new beauty from PolArt! This is by far the hottest bookcase I have ever seen.